Get your little one’s lunch all packed up and ready to GO GO with a Stephen Joseph Classic Lunchbox. 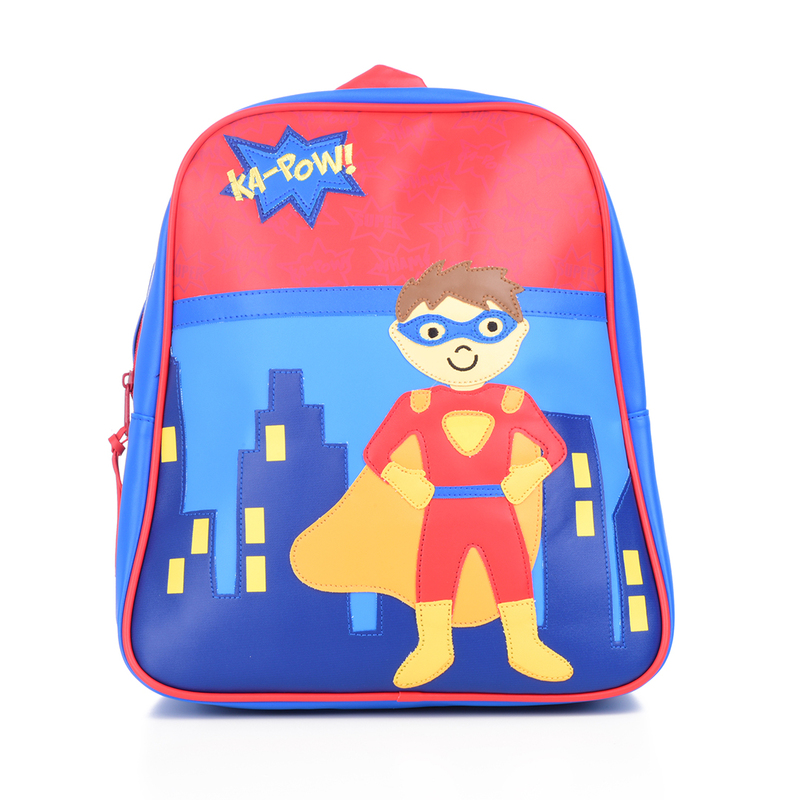 The superhero graphic will have them hungry to find out what’s inside when the lunch bell rings. And there’s loads of room for all manner of treats, plus a handy Velcro loop to keep their drink safe and secure. There’s also space to hide a loving note in the front zipper pocket – perfect for that extra lunchtime pick-me-up. Product dimensions: 10" x 7.5" x 3"